We invite you to explore our Drummond Island Real Estate opportunities: Drummond Island Land, Island Commercial Listings, Island Residential, Residential Waterfront, Vacant Land, and more! 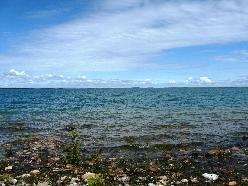 Wooded lot with 99.9 feet of shoreline on Whitney Bay's Back Bay. The lot is off Anna Drive, a county road. Tranquil and protected from the winds, this is a good place to build your vacation cabin and keep your boat. PRICED TO SELL AT $45,000. 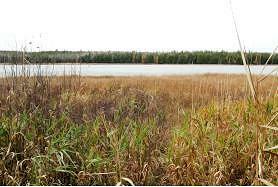 Acreage: 4 acres +/- Lot Dimensions: 250' x778.6' Great building lot with expansive view of St. Mary's River, the islands off of Drummond and Canada. Wooded and high elevation, driveway. Copyright © 2019 Papin's Log Cabin Resort. All rights reserved.